HELP! We’re Moving! 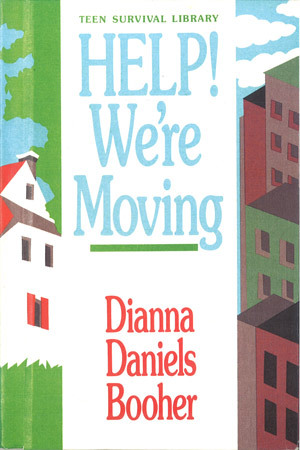 includes suggestions for the “soon-to-be-displaced” teenager on saying goodbye, making new friends, adjusting to a new school, finding a job, living overseas, and many other aspects of moving.